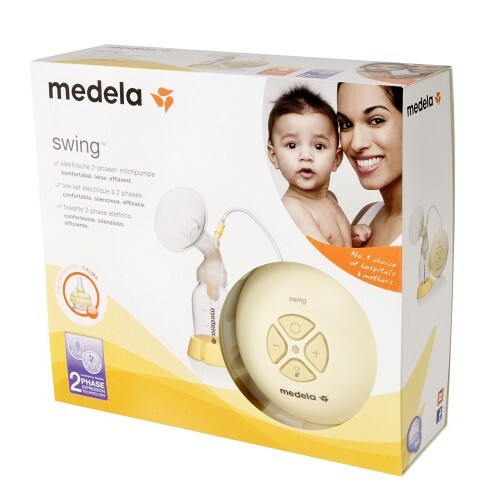 Medela Harmony is single, manual breast pump designed for infrequent time when you are away from baby. Harmony is that the 1st manual breast pumps with two-section expression technology that's designed to mimic baby's natural uptake rhythm. This suggests that additional milk can be expressed in less time. 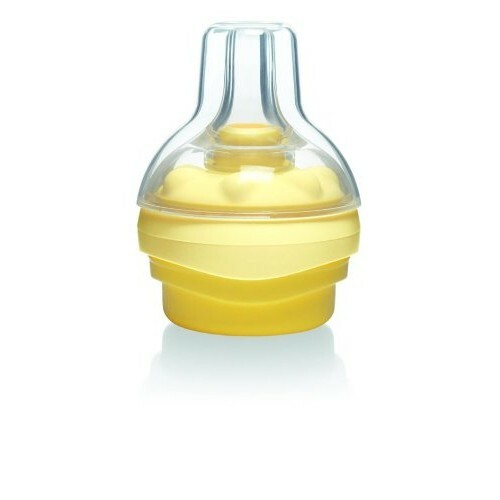 As a lightweight, manual breast pump, Harmony provides silent and discreet pumping, is straightforward to move and so appropriate to be used reception or on the go. 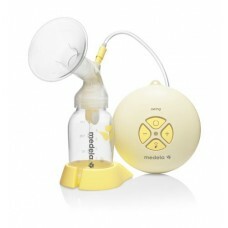 The engineering science handle provides simple intuitive and cozy pumping. Medela Harmony is straightforward and simple to use, clean and assemble. ANS	Yes, you can use as many times as required.